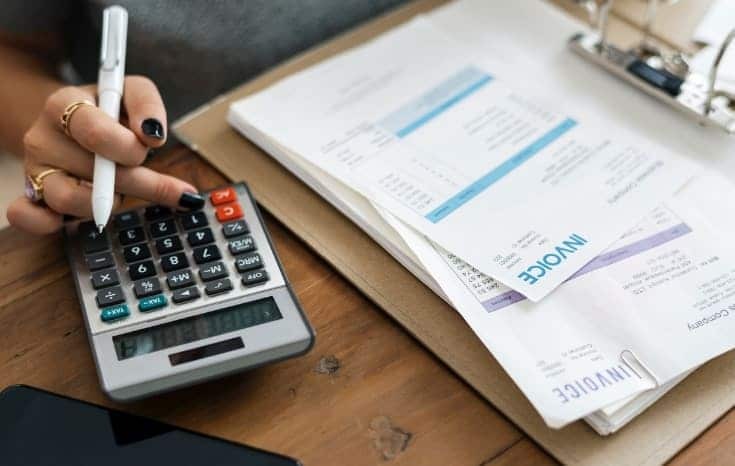 According to a recent survey from Charles Schwab, parents are aware that teaching kids financial literacy is very important but they recognize they are not doing enough! 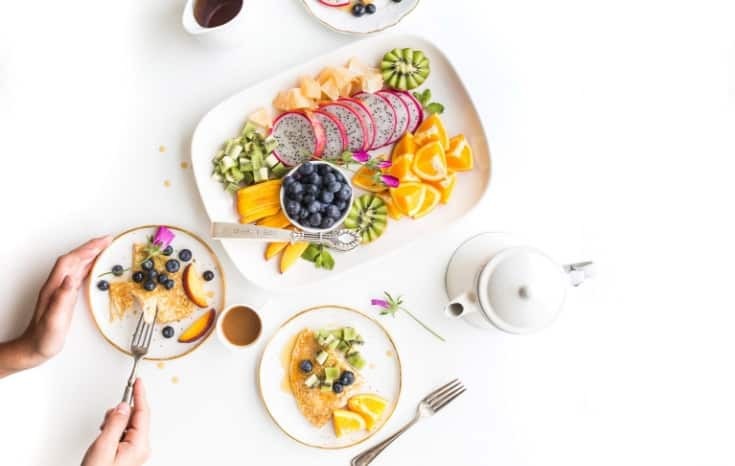 In fact, according to the Parents, Kids and Money Survey from T. Rowe Price, 74% of parents responded that they were reluctant to discuss financial topics with their kids! The good news is you can talk to your kids about money in fun and easy ways. 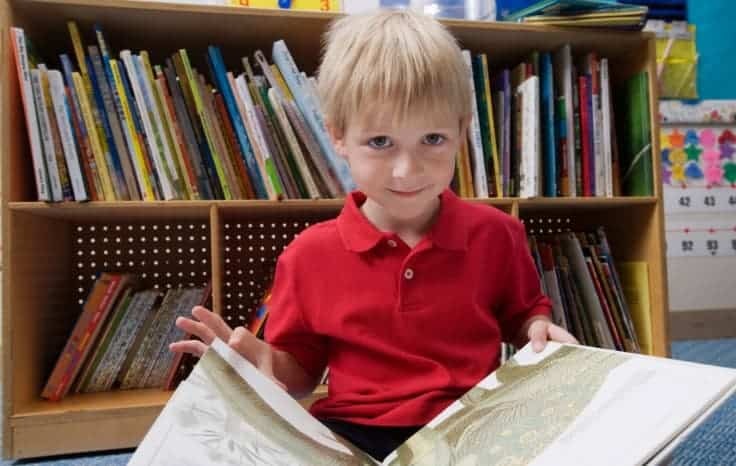 Through stories and books about earning, saving, investing and budgeting you can begin the foundational work for raising financially literate children. 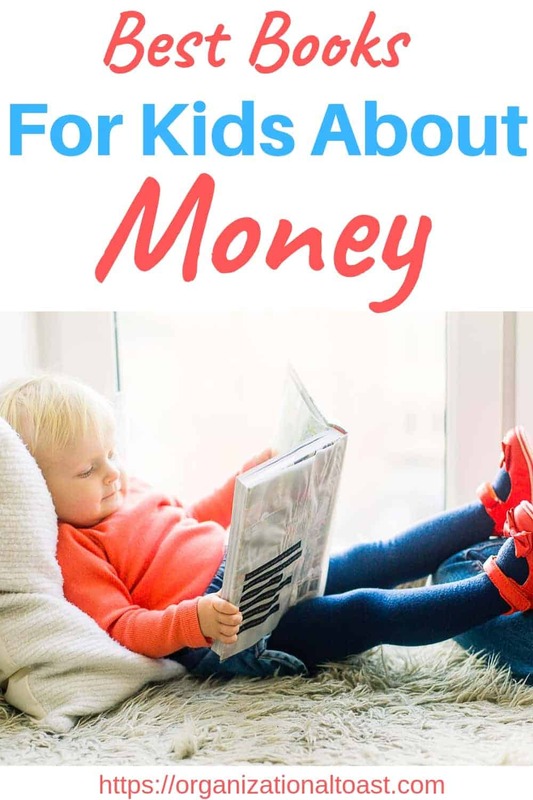 To help you get started and introduce these important topics to your kids, I’ve put together a list of some of the best books for financial literacy for kids including both fiction and non-fiction books! I’ve also included several books for parents that focus on developing financial literacy skills for kids. You can find most of these books at your local library, but I’ve included links where you can purchase these books and instructional kits. Download this FREE Savings Tracker for Kids to help teach your kids about making a savings goal and the importance of tracking their progress! Bunny Money (Ages 5-6) Max and Ruby take the bus to buy their grandmother a present but they spend too much money on “emergencies”. Your child will love keeping track of how much money Max and Ruby are spending and will learn an important lesson about wants versus needs. One Cent Two Cent Old Cent New Cent (Ages 4-8) In this story the Cat in the Hat explains the history of currency and currency in different cultures in a fun way children will enjoy. The Berenstain Bears – Trouble With Money (Ages 3-7) Mama and Papa Bear worry that Brother and Sister don’t understand the value of money. In this story, Brother and Sister try lots of different ways to earn money and learn an important lesson about working for the things they want and not spending frivolously. The Penny Pot (Ages 7-9) This book is great for teaching kids about counting money, how money is used and saving money for what you want. Lemonade in Winter (Ages 3-7) This story is about two children who set up a lemonade stand in winter. This book includes counting money and sorting money. It also teaches about setting up a business and the concept of profit. My kids absolutely love this story! Follow the Money (Ages 5-8) Your child will love reading the story of a quarter after it is minted! This book illustrates how money is circulated through the economy. The page numbers are in coins and bills to reinforce counting money. Those Shoes (Ages 5-8) Jeremy wants a pair of shoes that everyone at school is wearing. But when his grandma says they can’t afford them he has to learn the difference between a want and a need. This story also includes a powerful message about gratitude when Jeremy realizes he already has the things that he wants. Rock, Brock, and the Saving Sock (Ages 4-8) When Rock and Brock’s grandfather agrees to match their dollar allowance each week if they save it, Rock can’t help but spend it on cool things while his twin Brock saves and ends up with $500 by the end of summer. When Rock sees how much money his brother saved he realizes he made a mistake. Alexander Who Used to Be Rich Last Sunday (Ages 4-8) From the Author of Alexander and the No Good Horrible Bad Day, this story is about what happens to Alexander when his grandma gives him and his brothers money. Alexander ends up spending it all while his brothers save it and he learns a hard lesson about the importance of saving money. Lily Learns About Wants and Needs (Ages 5-8) Lily has a long list of things she wants to buy but as she drives through town with her dad she learns that wants and needs are two very different things. Curious George Saves His Pennies (Ages 4-7) George is saving his money for a shiny red train but he quickly learns how hard it is to work and save money. Little Critter – Just Saving My Money (Ages 4-8) Little Critter wants to save money for a new skateboard but he soon learns it’s a lot harder than he thought to save money! You Can’t Buy a Dinosaur with a Dime (Ages 5-8) Pete saves his allowance, spends it on a dinosaur and then experiences some buyers remorse. After learning the importance of saving, Pete decides to start saving again! Isabel’s Car Wash (Ages 4-8) Isabel really wants to buy a new doll but first she needs to make some money. She decides to start a car wash but quickly learns she needs to spend money on supplies too! This book teaches the simple concept of investment and starting a business in an easy to understand and fun way! Financial Peace Junior Kit (Ages 3-12) Based on Dave Ramsey’s popular Financial Peace University for adults, this kit for your kids is filled with tons of information, resources and step-by-step instructions for parents. When you purchase this kit you’ll also receive a free copy of the ebook “Smart Money Smart Kids” by Dave Ramsey and Rachel Ramsey! The Kids’ Money Book: Earning, Saving, Spending, Investing, Donating (Ages 8-12) This book talks about making and investing money, creating a budget and learning the difference between wants and needs. It is one of the most thorough financial guides for kids! The Everything Kids Book About Money (Ages 7-12) This book provides an in depth narrative along with about 30 activities to help teach children about how money is made and used; investing and stocks; and bank accounts and credit cards. Growing Money – A Complete Investing Guide For Kids (Ages 8-12) This is a comprehensive look at economics, financing and investing in a fun and understandable way kids will enjoy. Making Cents (Ages 6-9) This is a kid friendly introduction to U.S. currency with facts about money as well as lessons on counting money. A Smart Girls Guide: Money (Ages 9-12) This is a great book that explores how to earn money and how to save money. If your daughter loves books from the American Girl library, she’ll love this one too! Money Madness (Ages 4-8) This is a great starting point for introducing the concept of currency and explains how our current monetary system works. National Geographic: Everything Money (Ages 8-12) This is a fun read with tons of pictures that teaches children fun facts about money. This book is organized into 4 main parts – the history of money; making, spending and saving money; a section called “The Power of Money” and one called “Fun With Money”. Do I Need It or Do I Want It? Making Budget Choices (Ages 6-9) This is a great introduction to the concept of budgeting along with a discussion of wants versus needs. Make Your Kids A Money Genius A step-by-step guide for parents to teach their children about money. The emphasis in this book is less on counting money and investing and more geared towards instilling certain values when it comes to money. These values include deciding between a want versus a need, what it means to live within your means, and the importance of a strong work ethic! Allowances, Dollars and Sense: A proven system for teaching your kids about money This book answers many of the common questions parents have about allowances for kids. This book also includes a good discussion of how to instill positive financial values into your children. Finance 101 For Kids: Money Lessons Children Cannot Afford to Miss This is a great book that parents and children will enjoy. It is simple and straight to the point and addresses many important topics including budgeting and saving and the dangers of credit cards! If you’re looking for some good books for adults about managing your money you might be interested in these Must Read Personal Finance Books. And don’t forget to download this FREE Savings Tracker for Kids! So many great books here! 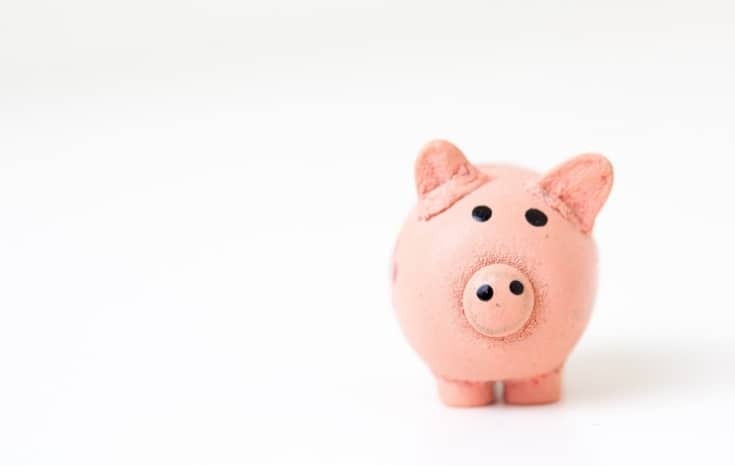 We’ve been talking to our 7-year-old about saving for goals and having budgets, and some of these will really help get that message across. That’s a great age to start talking about finances with kids. I realized that by reading these books with our kids it led to some really interesting discussions and they had lots of questions about money and finances. I hope your child enjoys them as much as our kids did! These are amazing picks Jill! I remember a few of these from when I was a kid too lol. I’m a firm believer that the topic of money is more important than a lot of subjects taught in school. There are so many people out there in debt who never figured out how to manage their money properly so getting little ones started early is so important! Thanks Yolanda! I don’t really remember my parents ever talking to me about budgeting and finances so I’m conscious of talking to our kids about it! Love all of these and recognize so many. So important to help your kids see the value of money. I’ve used a few of those books with my lad. Great list. This is awesome! My 3 yr old has been obsessed with money for years lol. Literally yells from backseat that she needs to pay everywhere I go when there is a drive thru. I have videos of her checking out on YouTube. The other day she asked for a dollar and gambled with it! I never play those machines. I was so embarrassed. When she was in school, she took all the other children’s money and they had to ask for it back. So she gave them little bits at a time! Haha! That’s awesome! When they have that interest already it’s so easy to get them involved and reinforce those important lessons about spending, saving and budgeting! This is wonderful. Thank you for sharing. My kiddos are 18 months and I am definitely adding these books to our wishlist! This seems like a perfect way to start important life lessons.